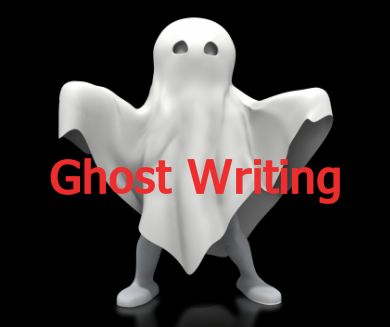 Take a Boo at our Ghost Writing services! Let me make a name for yourself. Check out the slide show and then contact me at stevewrites@talkingtravel.ca.